Operating for over 40 years, the Ontario Knights of Columbus Charity Raffle is now known as “Charities Lottery”. We are pleased to announce that this year’s lottery will support Special Olympics Ontario celebrating the 50th anniversary of its conception. The Knights of Columbus who have been there from the beginning will continue to help promote a healthy and active lifestyle through sport to improve the wellbeing of individuals with disabilities. We will also continue to support the Arthritis Society, to help fund research to cure this horrible and debilitating condition. Each Knights of Columbus local council that is participating in the sale of tickets will also receive a portion of the funds to support a local initiative or charity in their area. It’s a wonderful way to show support for programs that directly impact our local community. 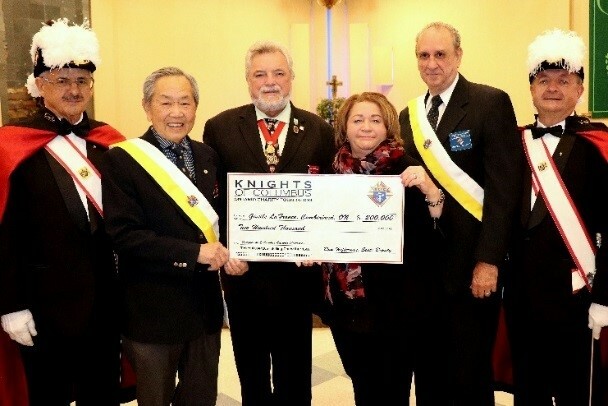 Since the lottery program began, the Knights of Columbus Ontario Charities Foundation has donated over 10 million dollars to local non-profit organizations across Ontario. Stalwart in the cause of inclusion, Knights of Columbus has spread awareness of the Special Olympics movement since the beginning on Soldier’s Field in Chicago 1968. 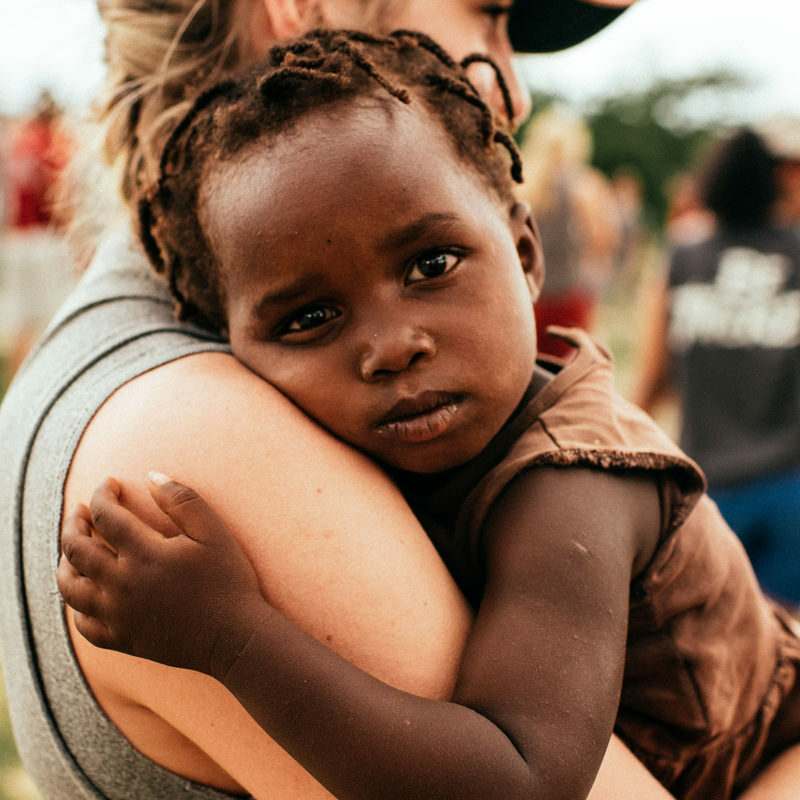 Five decades of continued support has empowered many individuals within the community and for that, we are most grateful. This year there are 500 prizes with a grand prize of $ 200,000 cash!!! Other prizes include a 2019 Ford Mustang Convertible, a 2019 Chevrolet Colorado Crew Cab 4WD, a 2019 Chevrolet Cruze LT 4 Door Sedan and several cash prizes. We have also added a 2019 Lowe Stryker 17 Boat and a 2019 Jayco Jay Sport Camping Trailer to this year’s prize board. Tickets are only $ 5 each and the draw will take place on May 31, 2019 at the Holiday Inn Hotel and Conference Centre, Burlington, ON. The Charities Lottery is provincially licensed under the Ontario Lottery & Gaming Commission and is administered by the Ontario State Office under the authority of the Foundation’s Board of Directors. Tickets are now available for sale from Knights of Columbus members, at hosted events in commercial outlets such as shopping malls or at their local Council community events.